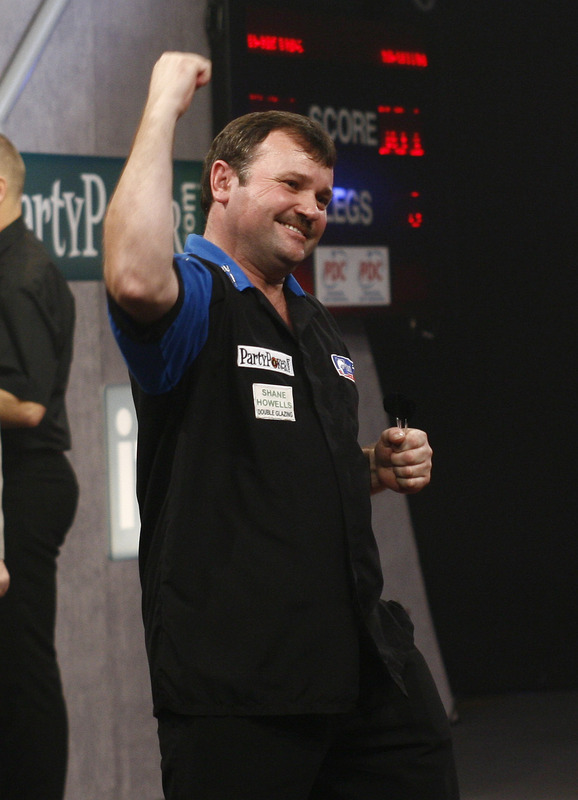 Terry Jenkins plays darts since his youth but many years worked as arts and antique dealer before in 2003 he joined the PDC to become a professional darts player as he had so much fun playing darts. The first two years were unspectacular but in 2005 he started to climb up the ranking as he had good results in the floor tournaments. By this he got the reputation to be a better floor player then stage player. 2006 it changed and he reached the quarterfinals of the Las Vegas Desert Classics and the final of the World Grand Prix in Dublin. From this time on he´s on of the top ten players of the PDC. 2007 was his most successful year thus far - he stood in the finals of four PDC Major tounaments. 2009 he was almost as successful. His best World Championship result till now was the quarterfinale in 2007.